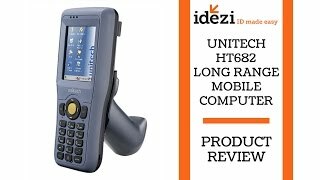 Streamline your business processes with the versatile Unitech HT682 handheld terminal mobile computer, ideal for manufacturing, logistics and transportation applications. With an area imager designed for high volume scanning, the HT682 brings a new level of reliability and functionality allowing users to increase productivity and efficiency in data collection applications. Versatile and Ergonomic Design: Coming with an area scanner design for high range scanning, HT682 offers ergonomic 30 degree scanning tilt for best user experience. 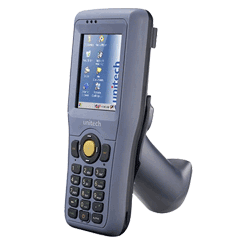 Combining functionality with durable design, the Unitech HT682 Terminal provides the power for enterprise to streamline business processes and increase productivity and efficiency in all data collection applications.